Most of us barely remember the natural disaster that happened in Japan just two months ago but despite being the nation who experienced it first hand, Japan seems to have put it well behind. Saying things like this may be a bit of an exaggeration but Toyota is just one of the many enterprises that quickly shook itself back to action. After initial reports according to which the Japanese quake and tsunami caused big problems for Toyota they had to shut down plants, the eagerly awaited Prius V model was announced to be delayed for a year, if not more. Toyota finally cleared everything out and put an end to these unconfirmed reports. 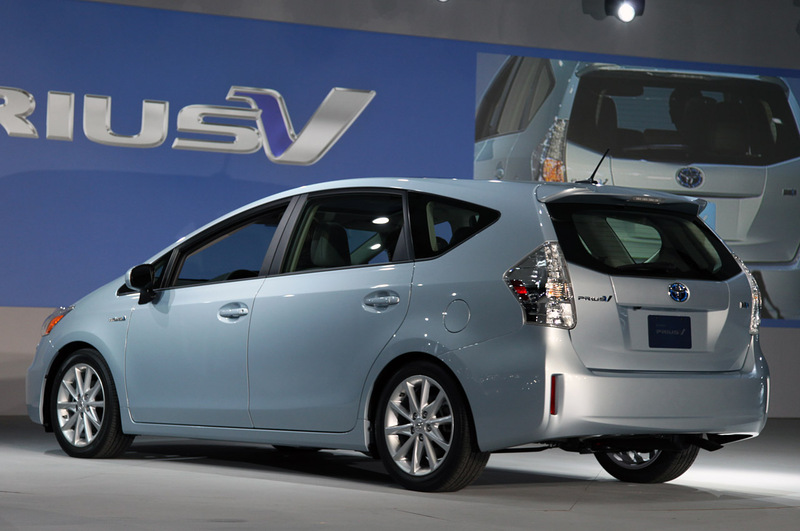 According to them, the 2012 Toyota Prius V is going to have its U.S. market debut on schedule. That means that by the end of the year, the van (estate) version of the Toyota Prius hybrid will be on dealer lots in America in the fall. No exact date was punted since there actually was a bit of a delay at hand. Though exaggerated about as much as the beginning of this post, some battery shortfalls placing the Japs a few days behind schedule. 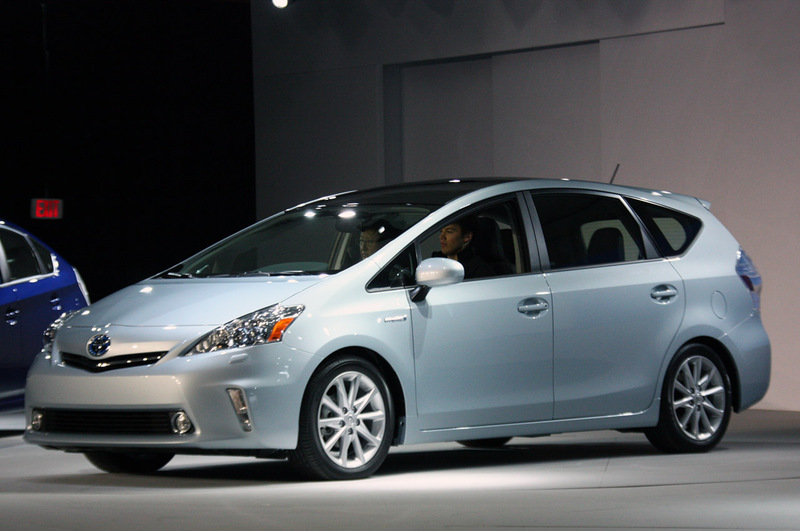 Here’s the deal, part of the battery problems of the 2012 Toyota Prius V aren’t completely surpassed. Yes the Japanese at Toyota have managed to get round to making the hybrid van on time but the pesky batteries are not giving in that easy. 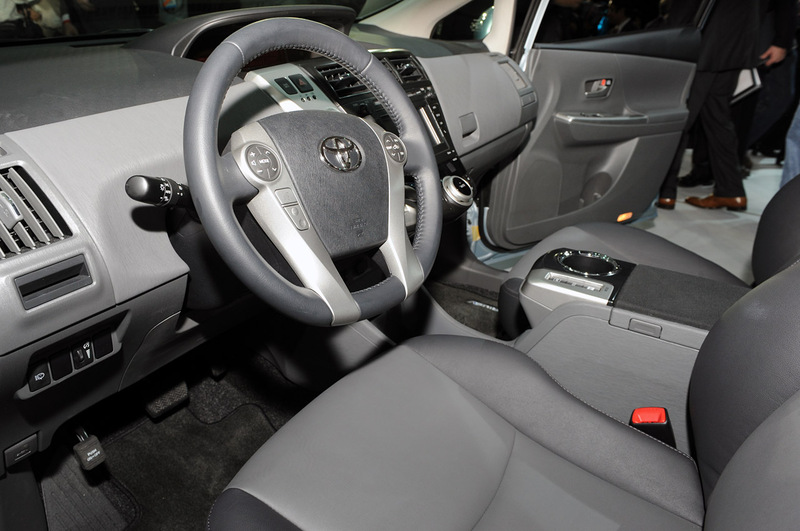 Apart from having problems of their own by nature, the electric motor’s “fuel tank” is only available in limited supply and this puts a cramp on the number of 2012 Toyota Prius V units that will be produced and eventually hit American shores. 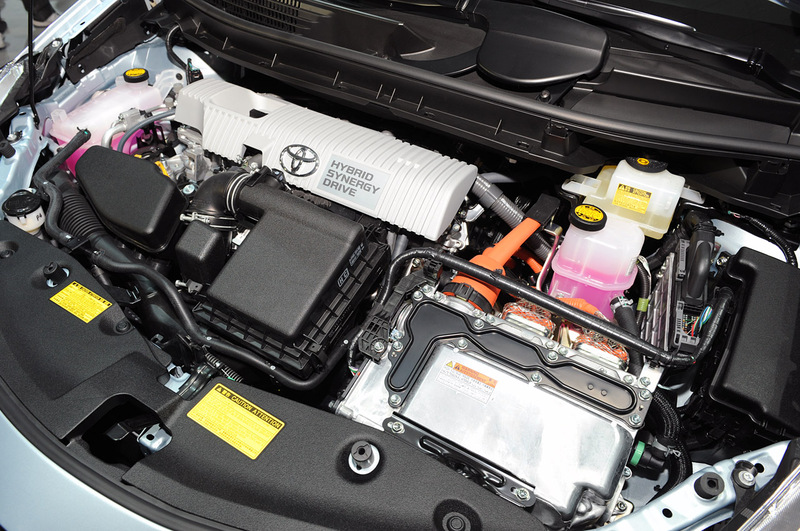 Being essential parts of the hybrid drivetrain it is clear that the production numbers of the Toyota Prius V are strictly limited by the numbers of the batteries that can be produced for it. As we already know, the Toyota Prius V Hybrid uses either lithium ion technology or nickel-metal hydride for the batteries and therefore estimate production figures can come from the available supply. When all the numbers are crunched, just 1.000 lithium ion battery packs per month and another 2.000 nickel-metal hydride battery packs are going to be available. 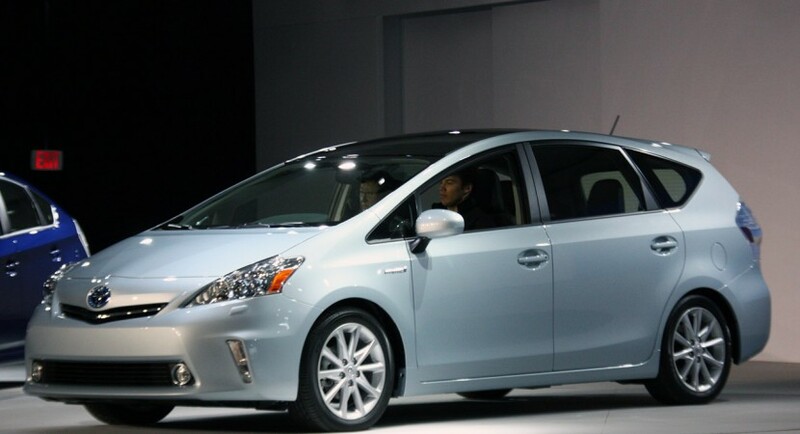 This makes for grim news for those who are on the waiting list for a 2012 Toyota Prius V hybrid. Since 18.000 orders have already been placed for the five-seater version alone with another 7.000 orders for the pricier seven-seater have been around for quite some time and with both Europe and America waiting for this car, pricing may be slightly altered. The potential price adjustment doesn’t come from Toyota but from simple logics of supply and demand so you may want to take another look at the piggy bank.